Pinkamel providing Marrakech Desert Trip and Sahara Tours is a licensed and fully-bonded Marrakech-based tour company with years of expertise in organizing day trips from Marrakech, Erg Chigaga and Merzouga, including our renowned Morocco desert tours, safaris to Zagora desert, and desert tours from Marrakech to Fez. We offer it all! Our Marrakech Desert Tours range from a 2-day desert tour from Marrakech to Zagora right through to a 4-day Morocco desert tour to Erg Chigaga and Iriquilake. Alternatively, you may prefer our 3-day Morocco Sahara Desert tour from Marrakech to Merzouga or our 4-day desert tour combining Zagora and Merzouga. We cover it all because we know exactly what our customers want. How do we know what you want? Experience! We have been offering desert tours for a long time now! One unified taste – Marrakech desert tours. Check this out! For our adventurous travelers, we offer a combination of Marrakech and Fes cities with the Morocco desert in one trip, with either a Fez to Marrakech or Marrakech to Fes desert tours, including the unforgettable sights and sounds of an overnight stay in a Sahara Desert camp in the Erg Chebbi dunes. 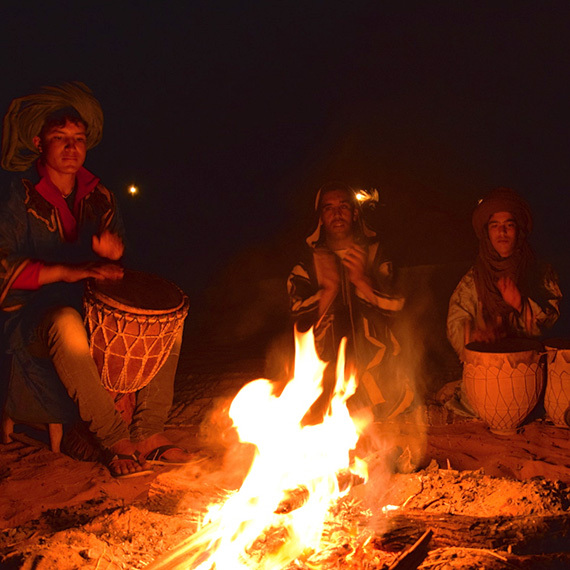 Join our licensed desert tour operator on a Morocco Desert Tour for one of our cost-effective trips of a lifetime. Marrakech Desert Tours are not only extremely affordable, but we also guarantee your absolute satisfaction. As we guide you through a multi-sensational desert tour. 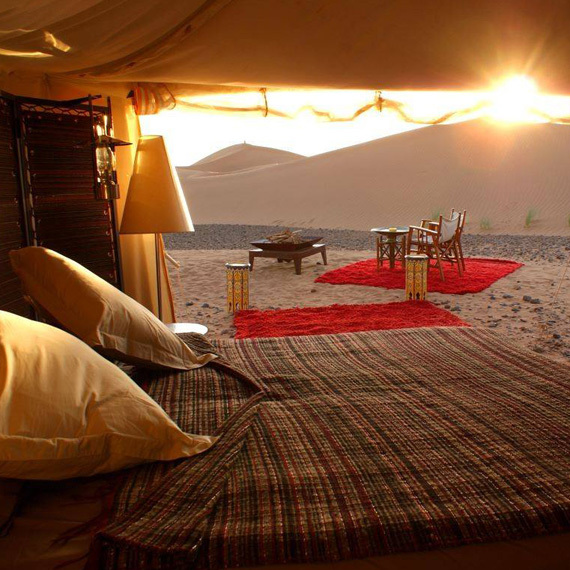 With our Marrakech Desert Tours, you’ll get the experience of your life. Whether it’s a relaxing excursion, a fun activity or exploring and discovering new cities and cultures. We are determined to offer you the very best. You will get on your camel and trek your way through the desert. Then, you’ll witness the gorgeous sunset. Eventually, you will have to get off your camel because your caravan will arrive at the destination. But you will get more chances with your adorable camel. Certified Moroccan desert tour company since 1992. Our parent company, Travel Design, has been in the Sahara desert tour business for far too long, which makes us professionally advantageous. We know our way around the desert and we provide you with the very best services. Our partners are well-known enterprises and they trust us enough to partner up with us! We guarantee that you will be fully satisfied and amused when touring with our company. Sit back, enjoy your tour and worry about nothing. Select your favorite tour or design your very own. Combining our expertise in the Sahara desert tour business and the feedback our clients happily provided, we have crafted perfect tours that will make you genuinely enjoy your time. Our Sahara desert tours are made especially to suit every traveler’s needs, we know what will make you enjoy your time more, what activities you’d like to do and what sights you’d want to see, all you have to do is pick your favorite tour and count on us to bring you joy. You can also customize your own tour, choose from various day trips or excursions that are so enjoyable and well managed you wouldn’t want to head back. We’re offering you the most satisfying tour or the happiest refund. With our Sahara desert trip tours, you’ll get the experience of your life, whether it's a relaxing excursion, a fun activity or exploring and discovering new cities and cultures. We are determined to offering you the very best. Previous clients have given us constructive feedback and we went ahead and amended every little-flawed detail in order for our new travelers to have the experience we promised to provide. Our expertise in the business and our passion for it differentiates us from our competitors. 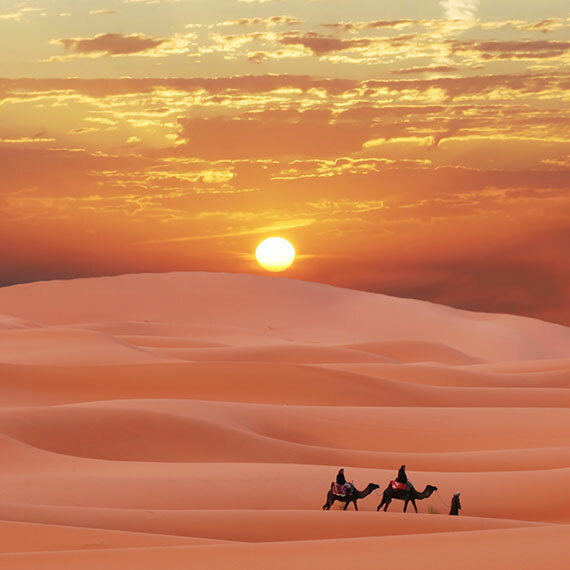 Book our Sahara desert tours and find out for yourself!